This gun has lasted through everything with me! Join in and write your own page! It's easy to do. How? 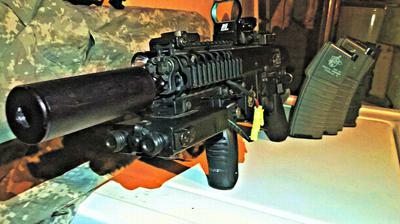 Simply click here to return to Contest - Show Off Your Favorite Airsoft Gun (or collection! ).